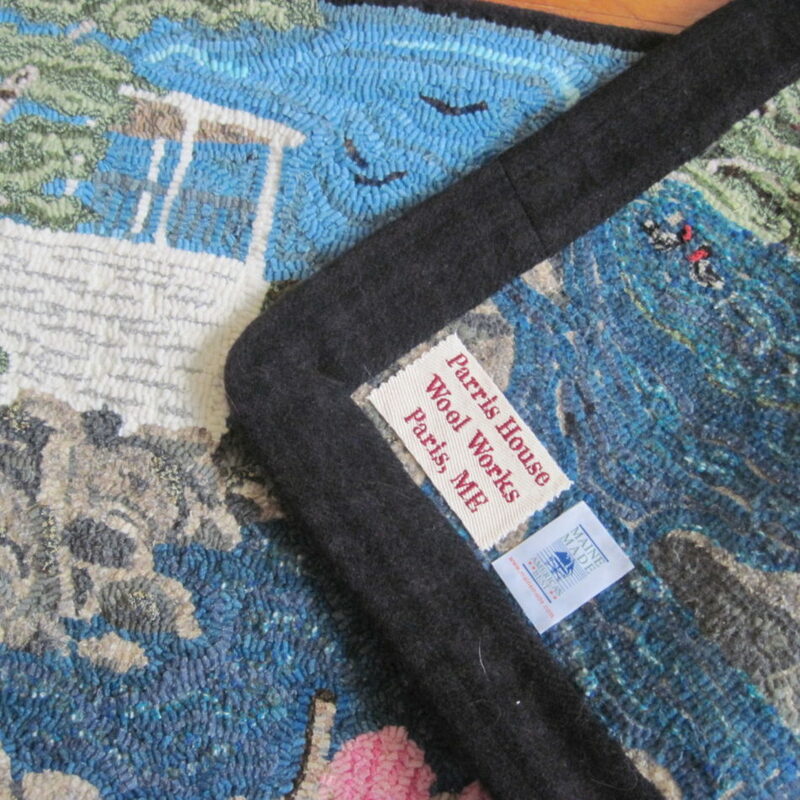 Beth Miller is a rug hooking teacher, designer, fiber event coordinator, and maker who founded Parris House Wool Works, a studio that is committed to the resurgence and survival of North American rug hooking. 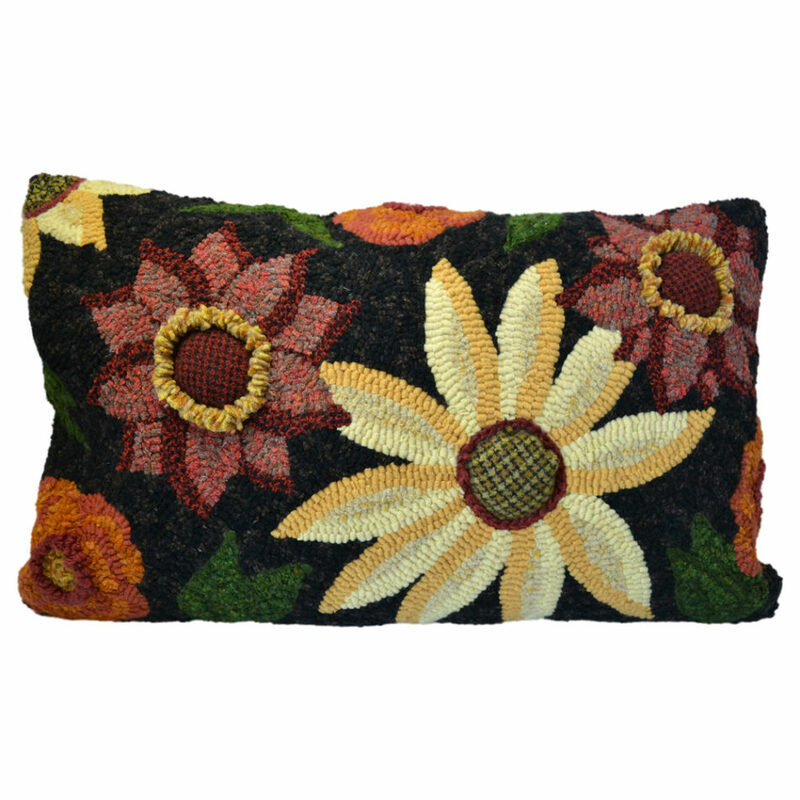 Her work has been featured in Making Magazine and Rug Hooking Magazine and she also makes an exclusive line of hooked pillows for Beekman 1802 in NY. 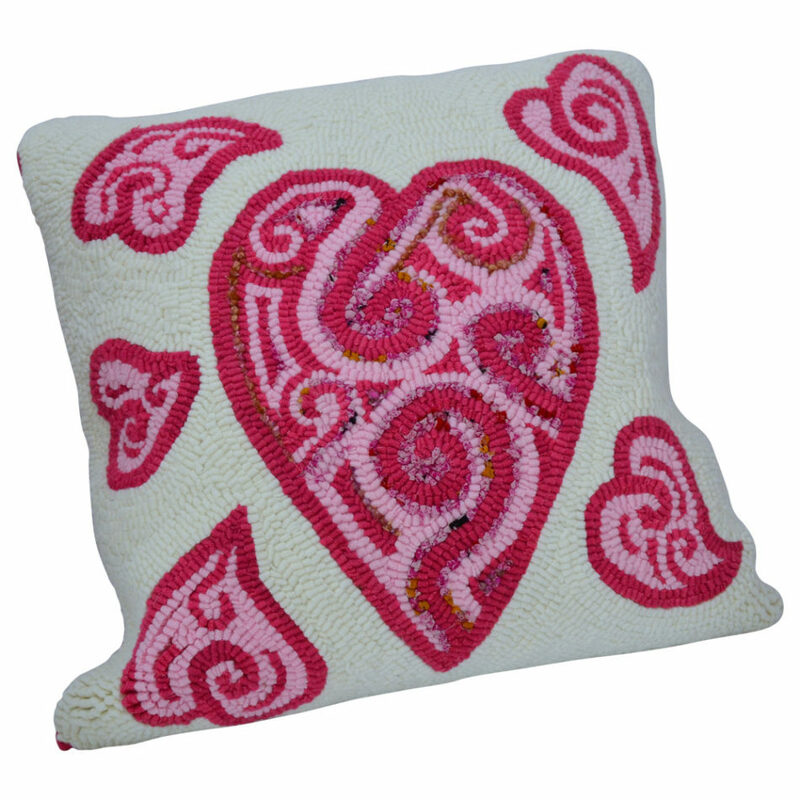 Beth teaches at her studio on Paris Hill, and has taught at the Sabbathday Lake Shaker Village, the Squam Art Workshops, Portfiber in Portland, Maine, and Stitchery in Portsmouth, RI. 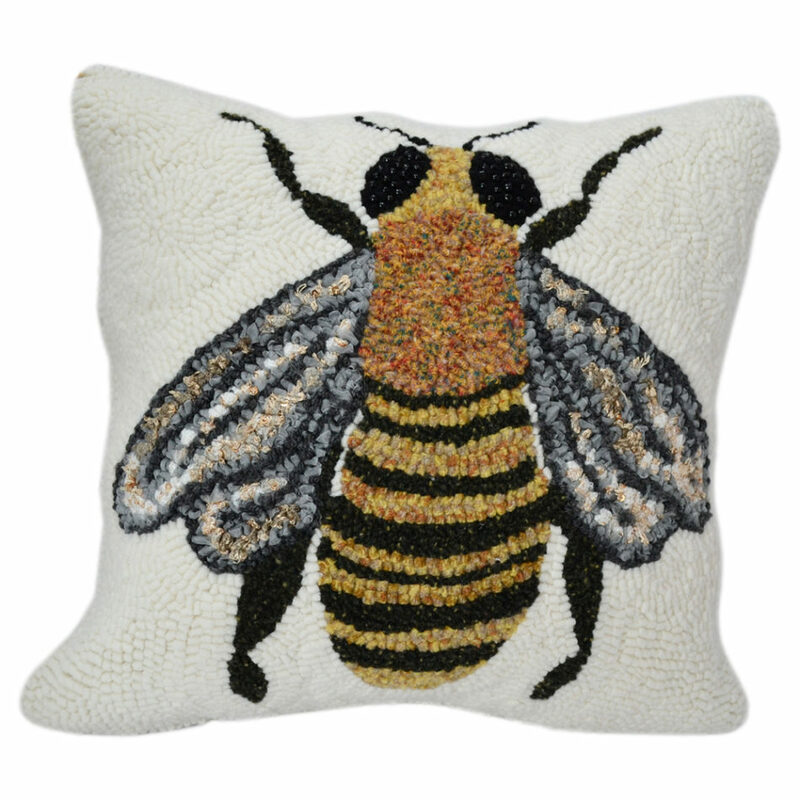 She will be teaching a Beekman Experience class at the Beekman 1802 flagship store in Sharon Springs, NY.